Found that perfect piece, but it's sold? Or maybe the piece you are in love with is not big enough for your the wall you are thinking of. No worries! 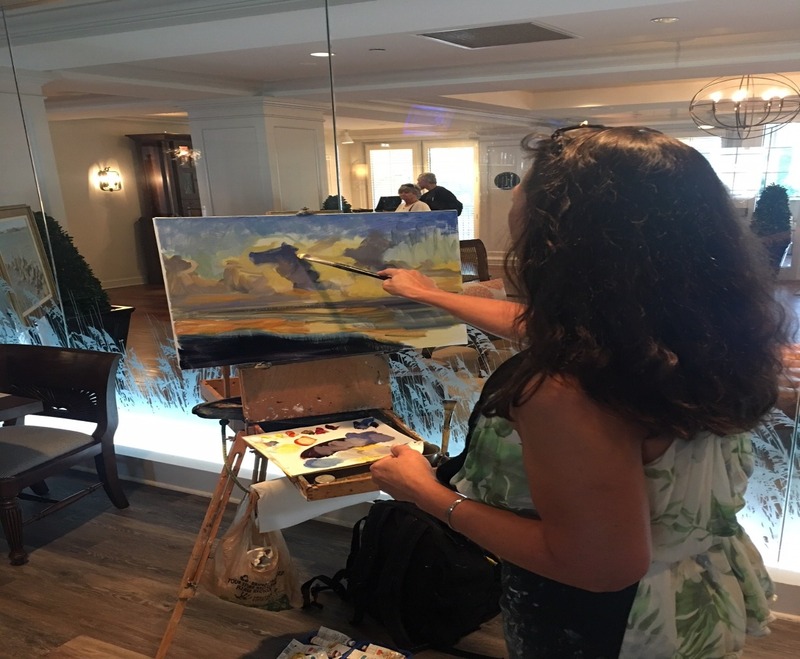 Some of our artists will be happy to create you a painting in the spirit of your favorite piece of theirs. Click here to scroll through our artist's work for ideas. And don't worry, there is still time to get that holiday gift commissioned! We will work with you from beginning to end, helping you choose a style you will love and helping you achieve the perfect piece.